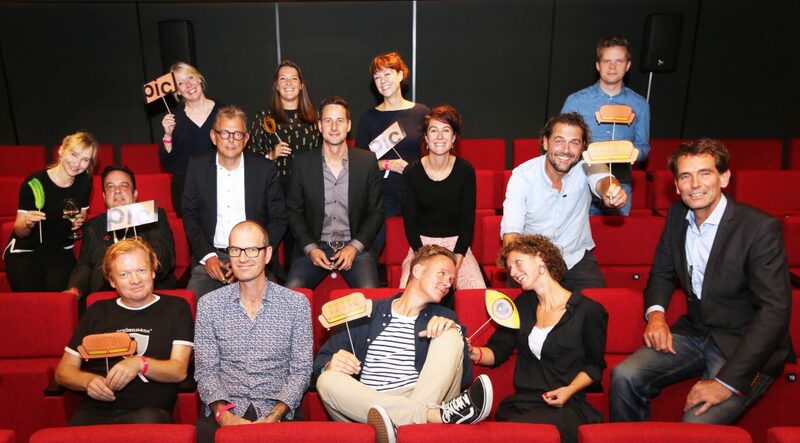 18 of the most important independent cinemas in the Netherlands have now joined Picl. With this, 18 theaters are offering their premiere films and documentaries in their screening rooms as well as on demand via Picl. At the same time. Since early this year, Picl (formerly known as Filmthuis) has had a big increase in the number of views. Especially after the launch of the rebranded Picl in March, the number of views has been shot up.